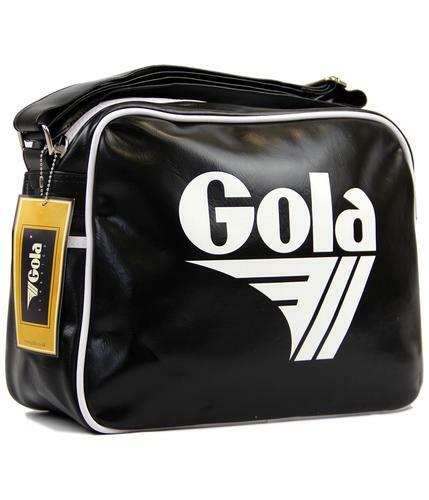 Gola 'Redford' Retro 1970s Shoulder Bag in black with contrast white trim adding a visually striking Indie edge. 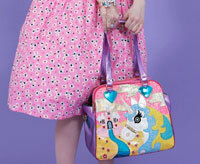 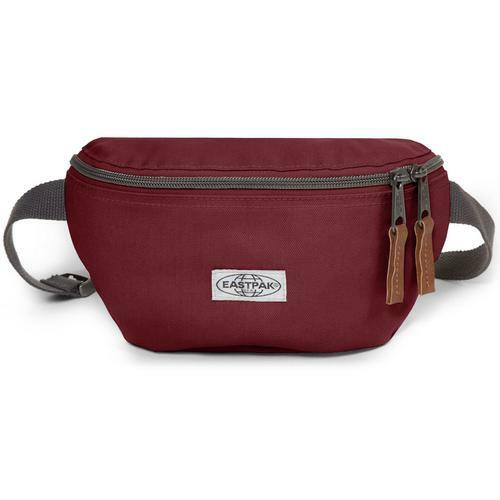 Adjustable shoulder strap, PU construction and featuring main zip compartment with concealed inner zip pocket. 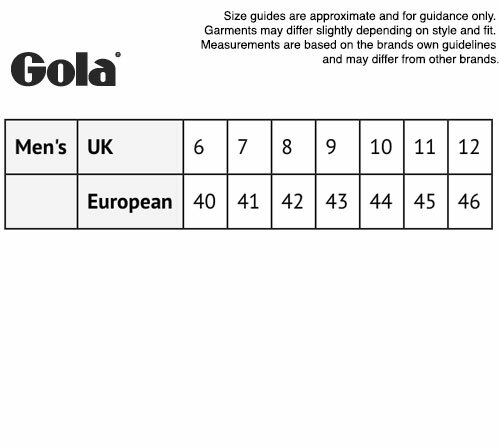 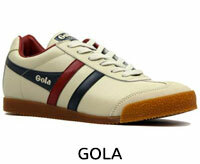 Iconic Gola 'G' Vintage metallic zipper and classic Gola signature to front. 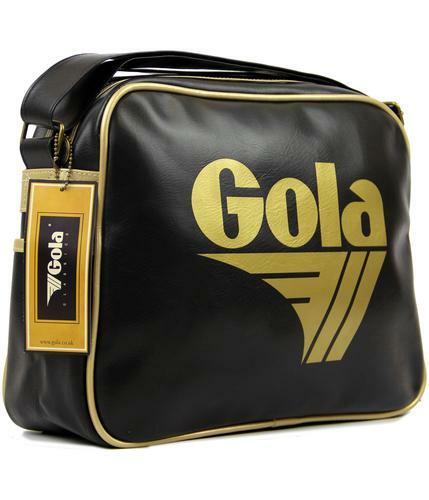 A stand out Retro Flight Bag that is perfect carrying your Mod and Indie wares - The Gola 'Redford' Shoulder Bag. SKU: CUB901BWO Gola Redford Shoulder Bag.